The Fresh Music Page: MICHAEL JACKSON CONCERT 2009! 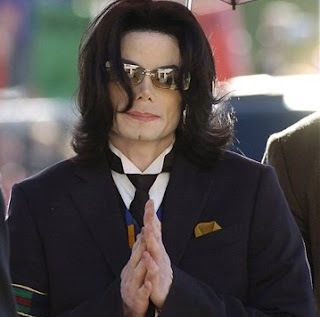 Michael Jackson announced literally 5 minutes ago that he will be playing a concert in July. I'm not sure if it's a tour but I do know that it is in Europe. Sorry my fellow American fans but it looks like it may just be a Europe tour. He says that "This is It" meaning that this is his last tour. That is very believable since the last time we had a album from him was in 2001! 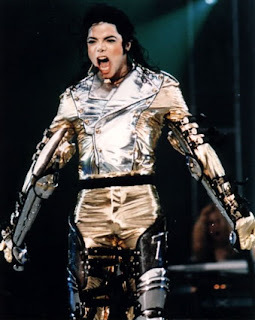 Here is the question: If Michael Jackson came to your nearest city would you go see him?